Christmas is my favorite holiday! One of the main reasons I love it so much is because of the MUSIC! I love being able to worship Jesus Christ in song and there is no better time than Christmas! 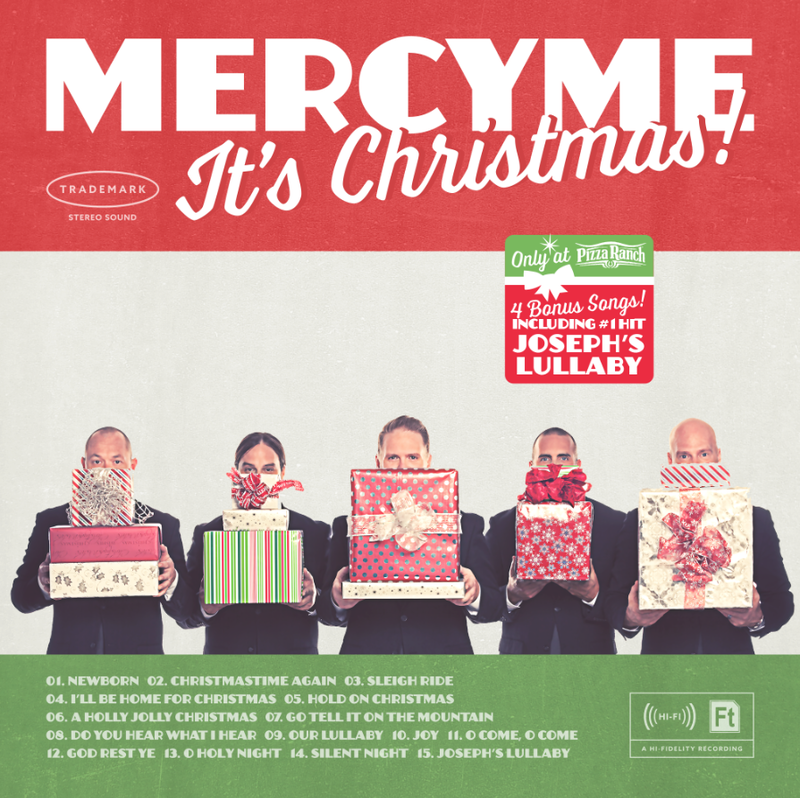 One of my favorite Christian groups is MercyMe and they have a new Christmas CD, It's Christmas! We have been playing this CD from the moment we received it for review! My favorite song is Silent Night, but I love the whole CD! Chefy has now claimed it and has it in his car. He plays it to and from work and says it relaxes him. Kat loved the CD too, and she says she likes that it has hymns as well as other Christmas songs. It's Christmas will be enjoyed for many years to come! 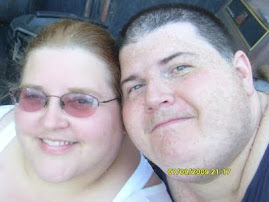 I would keep it, I love mercy Me. I love Silent Night too! I would give this to my daughter who is a big Christmas Music buff. I have never heard of MercyMe but I like the song selections. My favorite Christmas song is I'll Be Home for Christmas even though it makes me cry every time I hear it.